Kristian Blackmon is an organizer in St. Louis with Missouri Jobs With Justice. She has also been active in the Movement for Black lives in metro St. Louis. We spoke to her about the work of Missouri Jobs With Justice and how its work has changed more than a year after the murder of Mike Brown in Ferguson, Missouri. 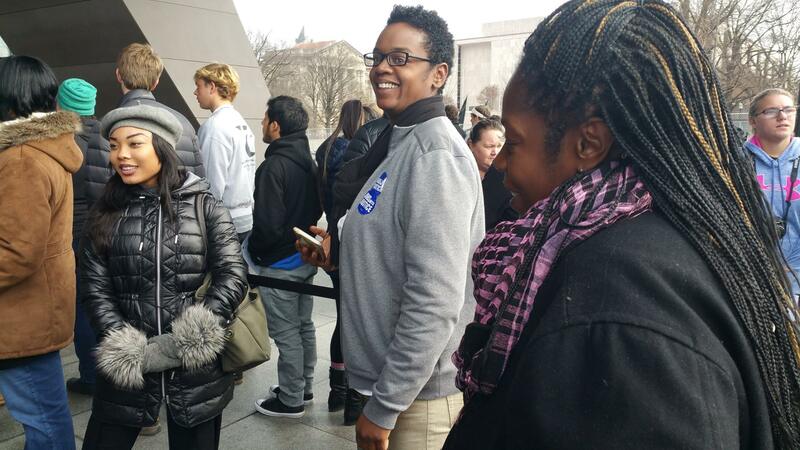 This post is fourth in a series of interviews about the Jobs With Justice network and the broader labor movement fight for racial justice. Can you tell me a little bit about Missouri Jobs With Justice’s work on racial justice? 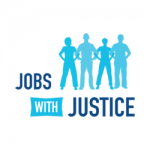 As a coalition, many different organizations are members of Missouri Jobs With Justice. With everything happening in Ferguson, there were a lot of eyes on us and people wondering how we would respond. Predictably, there was tension between member organizations that expected us to show up strong and groups that weren’t sure if it was our role. In the end, we knew we couldn’t be silent. In St. Louis, there is a large disparity between people of color and whites in terms of job opportunities, quality of jobs, unemployment and wages. You can’t talk about helping people economically and ignore the fact that race plays such a huge part in doing so. They go hand-in-hand. What does it mean to organize for economic justice with a racial justice lens? It means we’re a lot more intentional in how we show up in communities and how we listen to those we are fighting with and fighting for. In the fight to raise the minimum wage in St. Louis, we saw that the leadership of different organizations we were working with was white, while members of the organizations were predominantly black, which raised the question for us of real authenticity. We always want to make sure we are sharing a narrative that is an authentic representation of our membership and doesn’t disrespect and degrade people who work underpaid jobs. We can’t say that this country strives to enable people to live the American dream if it’s only for a certain group of people. That’s been the narrative for too long, and it’s very prevalent in St. Louis and in Missouri. 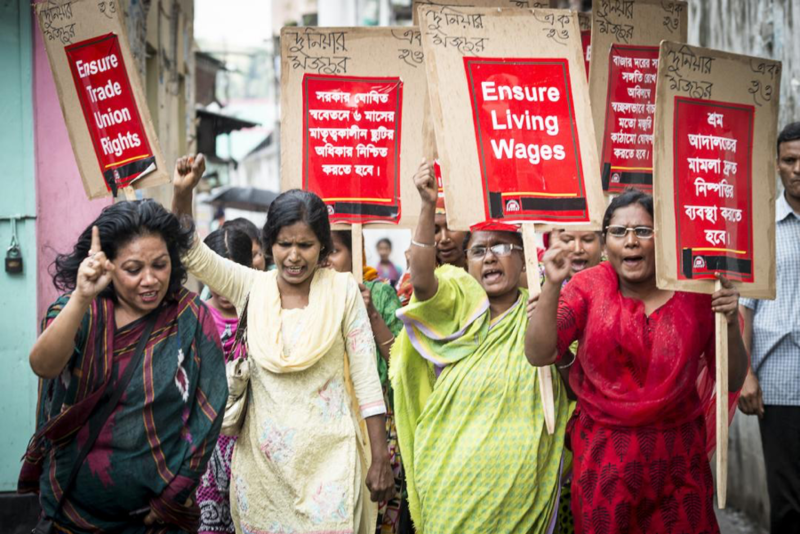 How have you seen the Movement for Black Lives impact the labor movement? In the Movement for Black Lives, we’re talking about the entirety of Black lives. Not just if someone is able to literally live, but also whether Black people are able to succeed and thrive economically, have jobs and are able to get ahead. The Movement for Black Lives has changed how we think about who is seen at the forefront of social movements and lift up new voices, because frankly, it has usually been older white men. The movement is forcing people to look at everything in their practice, starting with race, but also to look at sexism, homophobia and transphobia within our own organizations and communities. The fact that a lot of the labor movement doesn’t reflect that still is hard. For a long time, labor operated in a certain way, and Black people had to start their own organizations within the movement in order to get what they needed. But I’ve seen many labor groups be very transparent about thinking of ways to change, especially with Show me $15, which is bringing in many younger Black people into the labor movement. 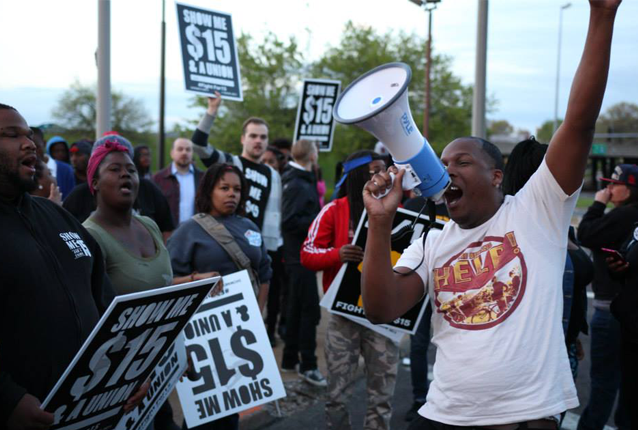 The Fight for $15 is bringing people who may have never interacted with a union before, mostly young Black men and women, and empowering them to be proudly pro-union and show up in a way that is impactful for the entire movement. Personally, I would like to see much more of a presence of women and people of color within labor and within labor leadership. And I’d like it to be done in a genuine way, not just to reach a quota, but because they reached into their consciousness and saw that things need to change. Unions aren’t as strong as they once were, and we can’t continue to operate as we always have. We need to change and innovate in order to strengthen unions and the movement as a whole. 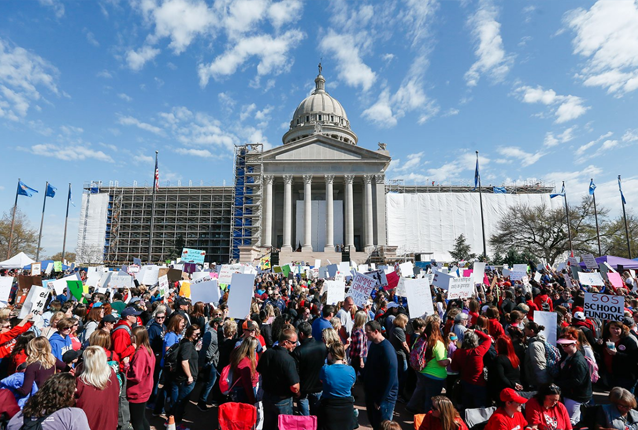 How has the Missouri labor movement incorporated racial justice into its demands? What do you think needs to be done to further that work? There has definitely been a shift and a lot of great energy, especially surrounding the Fight for $15. We need to continue to have conversations, tap into people’s consciousness, and make them aware of the issues and this work. Racial justice issues aren’t going to go away magically and can only be solved when people realize they have power to make change. 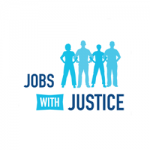 In a coalition like Jobs With Justice, we all are able to come together and share at least one connection and use that to act to achieve common goals. We’re not just a coalition that says that, we act as well. For example, before the recent Fight for $15 days of action, a lot of fast food workers went to different union meetings to speak about their experiences and build support in the labor community. This was important, because it was such a departure from the usual practice of someone just reading about another person’s experience. This allowed people to get to know someone else as a person and know their story as a human story, forcing them to act. There needs to be more of that kind of real, human connection to bring more and more people together in solidarity and recognize the values that are being shared. I don’t see why not. People have been race and gender (excuse me, not gender, but rather one gender: female) advocates while totally ignoring class issues, for decades; surely it works just as well the other way around.